If you love this easy package of Italian spices to make this simple salad dressing, why not make your own version at home. 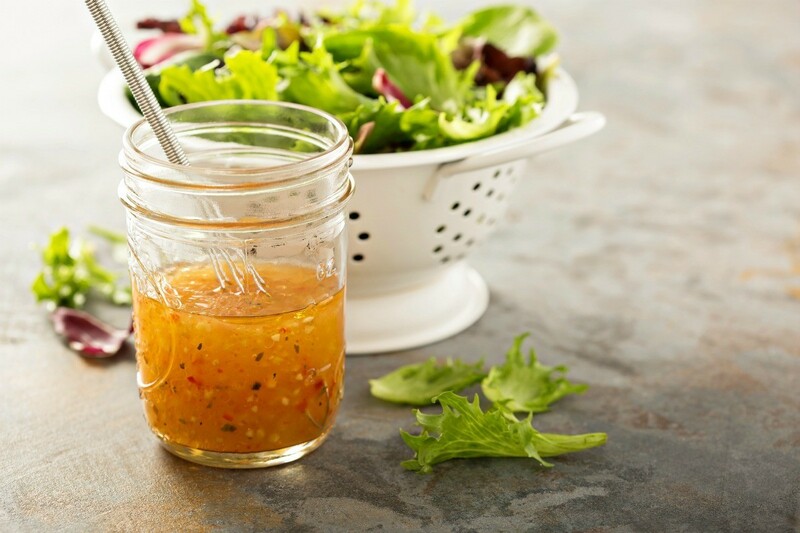 This guide contains a recipe for Good Seasons Italian salad dressing (copycat). Put this in a blender with 1/2 cup vinegar (red or cider) and 1 cup vegetable or olive oil and blend until smooth. Source: Found on an internet forum. I would like recipe for Good Seasons Italian salad dressing mix. I use it constantly and would like to duplicate it. Bake carrot and red pepper on a cookie sheet in 250 degree F oven for 45-60 minutes, until completely dry, but not browned. Combine all ingredients in a small bowl. -Store in a sealed container until needed. Hi Mary, I love it too I have never made this but here goes. Mix all ingredients together and force through a fine mesh sieve with back of a large spoon. Store covered and use within 4-5 months. For use: Combine 2 tablespoons of mix with 1/4 cup vinegar, 2/3 cups oil, 2 tablespoons water. Shake mixture vigorously. Makes 1 cup. Does anyone have a tasty homemade Italian dressing recipe that tastes like the Good Seasons packet you mix yourself with oil and vinegar? Thank you in advance. Using a jar with a tight-fitting lid, pour in 1/4 cup olive oil, 1/4 cup red wine vinegar and 1/4 cup lemon juice. Add 1 clove fresh garlic, crushed, 1 tablespoon dried oregano, 1 teaspoon dried basil, 1/2 teaspoon salt and fresh ground pepper (1/2 teaspoon). 1/4 teaspoon dry dill is a nice addition.